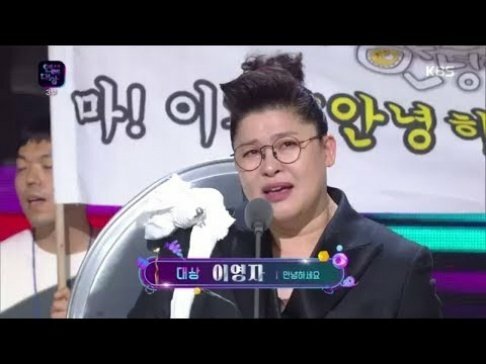 Check out the winners + performances from '2018 KBS Entertainment Awards'! 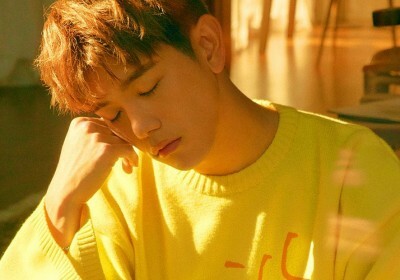 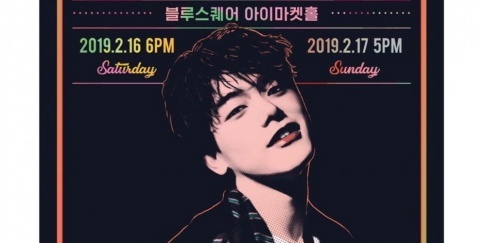 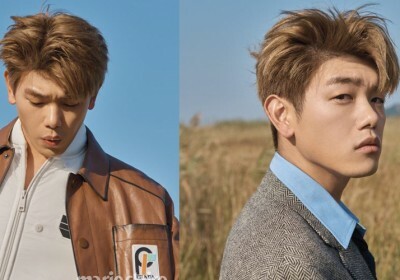 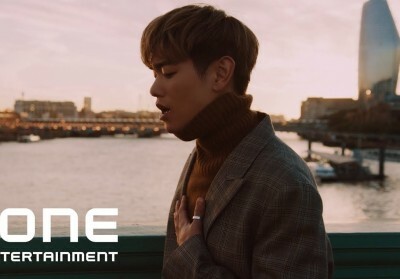 Eric Nam reportedly making a comeback next month! 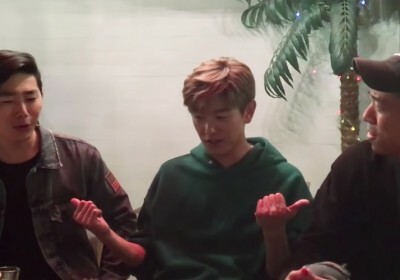 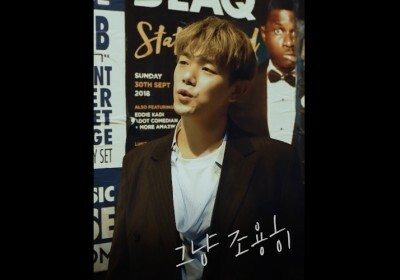 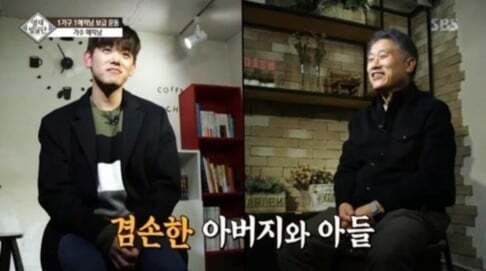 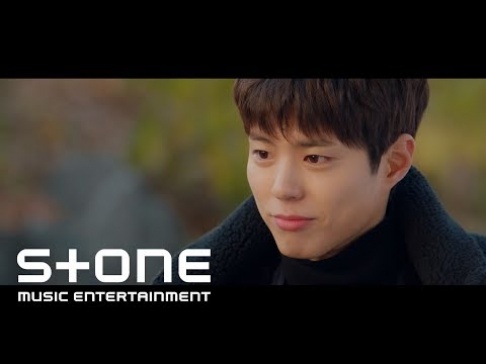 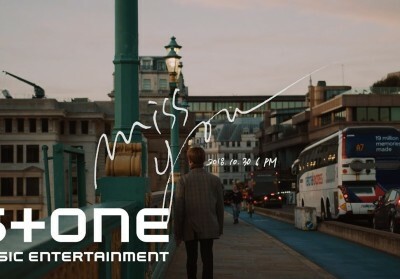 Eric Nam treats you to a live clip of 'Miss You' before the full song release!